Its a known fact that there is no consistent Admission schedule followed by schools in the country. While some schools start taking admissions for next session as early as June, there are others who wait till the end of October. In such a scenario, what happens when you have paid admission fees to one school initially and later your child gets admission to a far superior school of choice. What happens if you as parents switch to a different city for job after completing admission process in first school. You would want to pursue refunds of the admission fee paid to the first school. Won’t you? However, in reality, many parents go by the first school’s rule book and either forfeit entire or a portion of fees paid to the first school or deprive themselves of admissions to the school of preferred choice. The parents generally feel that School admissions and fees refund never go hand in hand but that is not true. What does the rule book say? There are no clear instructions from curriculum boards or Directorate of Education for refund of admission fees once paid. Only in case of Delhi, it is written in rule book of DoE that entire fees (admission fees usually consist of components like One time Admission fees, Caution/Security Money, Development charges/Annual charges) has to be refunded within one month of being paid. The schools are allowed to retain only marginal amount as processing charges. But then, one would say it is because the admission schedule in all schools in Delhi is fixed and coincide with each other. 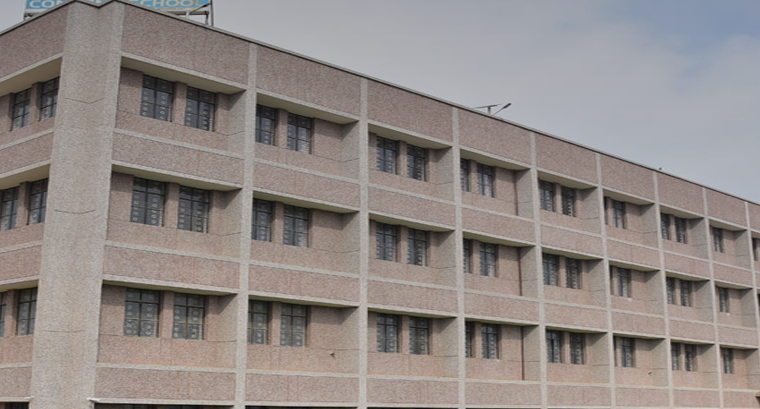 In year 2009, the University Grants Commission (UGC) and the All India Council for Technical Education issued public notices and circulars condemning such practices and instructed the institutions to refund the fee collected from the parents. A maximum of Rs 1,000 can be retained towards processing charges that may have been incurred by the institution in regard to the admission. However, both UGC and AICTE are meant for UG colleges and have no control over schools. Till 2011, most of the consumer courts had given judgments in favor of complainants (parents). However, in 2011, the Apex Supreme Court passed a judgment which held that Education is not a service hence student was not a consumer. As a result, consumer court complaints from parents were not being accepted at consumer courts (district). However, in 2016, Maharashtra state commission differentiated services offered by schools. Post this, many district forums have cited this case for passing orders in favor of parents. The current scenario with private schools? Since there is nothing in the rule book, for ample clarity, many schools nowadays specify a clause in their admission forms that admission fees once paid will not be refunded. They only refund the security money if at all they do. However, as a matter of fact, this arbitrary clause from schools has no legal standing. Parents have the legitimate right to a refund of the fees from first school in case they move to another school or city, so as to exercise their right to join a school of their choice. This has been proven time and again in cases where parents have gone to courts seeking refund of entire admission fees amount. Parents shall submit to school in writing to refund the entire amount except for nominal processing fees. They can also attach copy of references shared to previous cases of refund as shared in References section in this article. Please note any arbitrary clause from school has not hold good in court of law. Parents can reach district consumer forum and file case for a meager fee of Rs. 200 plus miscellaneous expenses. If the case is not accepted at district level, parents can appeal at state consumer forum for Rs 500 plus miscellaneous expenses. Parents can eventually reach district civil courts. 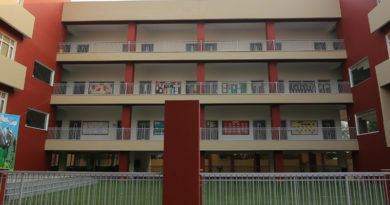 In either of consumer or civil court case, if the case is accepted, the schools will be asked to pay litigation charges along with full fee refund. Parents shall feel free to contact us for any query or help should they need any. 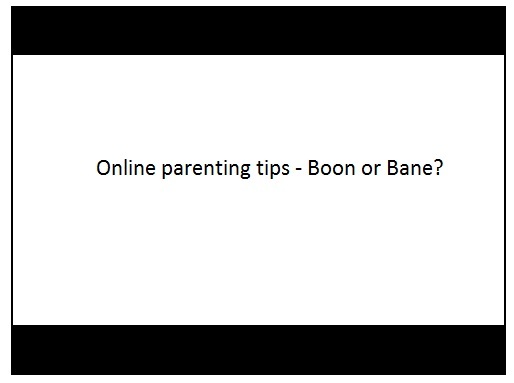 Parenting tips – Does one need to go online to learn how to treat a child? I’m in Indian Army. I paid Rs 4000 towards registration of my two kids at school nearby my village as I was planning to shift my family from Mumbai to my village. But due to Pulwama attack and high alerts followed by Air Strike, my leave was cancelled and I was not able to shift my family at my village. Now the school denies to refund registration fee. Try by sending them registered posts and email seeking refund and keep receipt handy. I have paid my fees in Kuns DLF branch but now opting out because I get a better option in Shiv Nadar. But school is saying no to refund. Please help. This is a very useful read for parents who are being controlled by schools and their stupid rules. After going to civil court against a school in Gurgaon, the school refunded entire amount other than registration fees in an out of court settlement. Took me a year though though. It is so important for govt to bring some regulations around this. Admissions in a city shall happen together so that parent’s have a common platfofm to choose from before paying fees. Thanks. This is very important piece of info.